All New Realities: Which Is the Best VR Experience? If you’ve ever wanted to be inside the movie you’re watching, then you’re going to wait a while longer. But if you want to participate, maybe you can. Virtual reality has come a long way in the past five years with chances to get closer to true engagement with virtual reality than ever before. From Google CardBoard to IMAX VR, today’s technology takes you closer than ever before. The most important innovation in VR is in graphics or processing speed but accessibility. VR today is for everyone—young and old, gamer and techno-skeptic. Which is the best VR experience in the game? We’ve put together a list of our favorite VR experiences so that you can decide. Virtual reality isn’t just the gamer’s dream. It’s for everyone. We chose VR experiences that suit a wide variety of users and players including early Oculus adopters and young kids who want to see their favorite games in a new way. Instead of ranking them in any particular order, we put together a list of criteria that we’d like to see in a VR experience available to anyone. Accessibility is key for us; we like experiences that scale depending on experience and don’t write off new or young users. We also chose a mix of heart-pounding and chill experiences that do the best they can in their respective categories. Which is the best VR experience? Keep reading to find out. Virtual reality now comes in all shapes and sizes, so we’ve chosen a wide variety of experiences to reflect that. Which is the best VR experience? We encourage you to try them and decide for yourself. 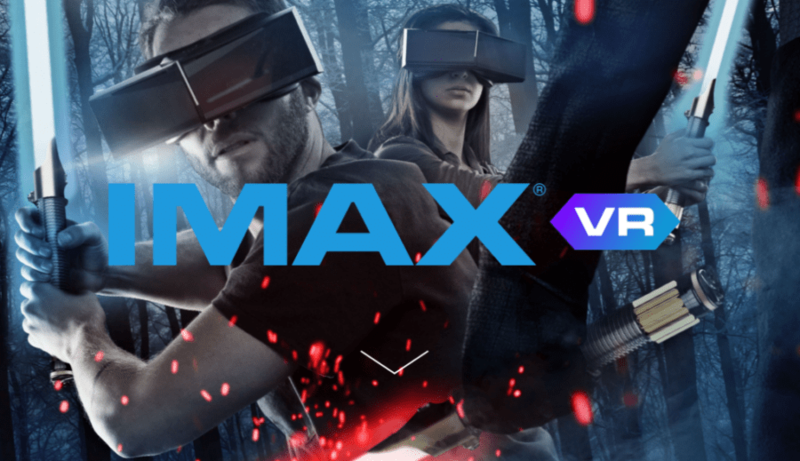 IMAX is the original titan in epic movie-going experiences, and now, it offers visitors to select cinemas a state-of-the-art VR experience. 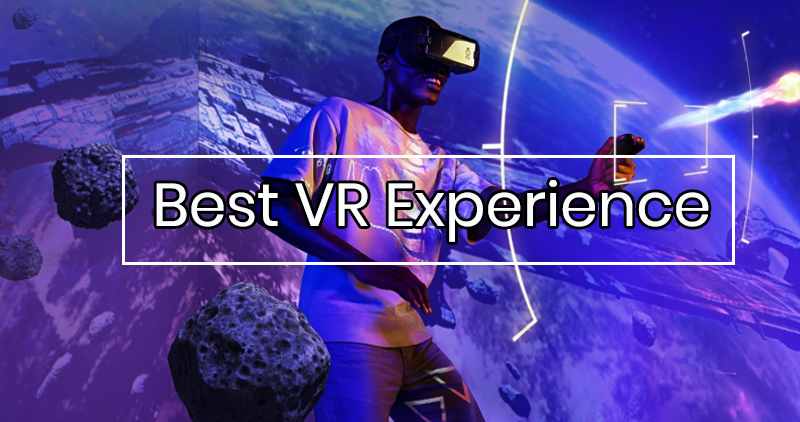 Book a slot at an IMAX VR Experience Center, and you’ll be suited up with one of the best VR headsets in the game including motion-tracking technology. When you’re in the experience, you’ll enjoy either a single or multi-player game complete with room tracking and control devices offering haptic feedback. It’s a great family day out and an opportunity to enjoy virtual reality without having to invest in all the equipment. Sony’s Farpoint, available for PS4, offers users the chance to dive into a stunning world and enjoy a fully immersive shooter in the comfort of their own home. Sign-in to the game and you’re immediately treated to 360 degrees of a new alien complete with a strange terrain. The otherworldly environment is only improved with the VR experience because the unbelievable setting becomes a spectacle that dazzles each player. The strengths of the game include the solid build. 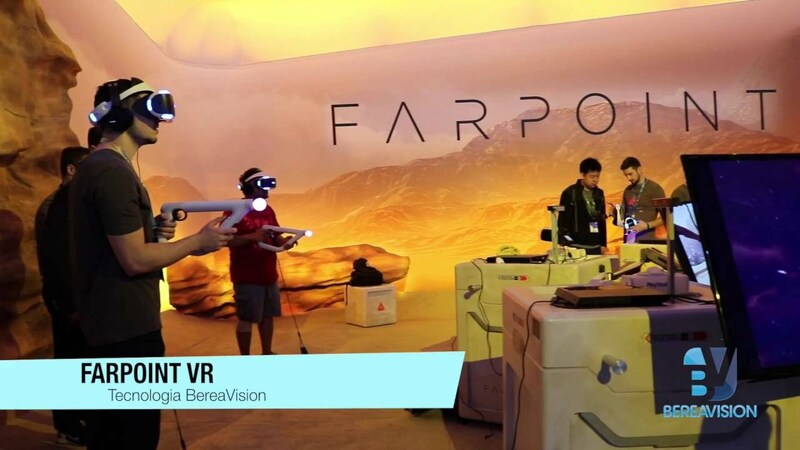 Each aspect of Farpoint is well thought out from almost every angle. It also heavily involves the PS VR Aim Controller, which improves play dramatically. It’s possible to play with your standard PS4 controller, but you won’t get the best experience. Form is single-player adventure designed for Oculus and Oculus Touch. Strap in and meet Dr. Devin Eli of Mindful Laboratories, who is on the edge of discovering the meaning of the signal emitted from a mysterious artifact. To get there, you’re transported on a strange black obelisk to an even stranger inner universe where you meet with an other-worldly higher intelligence. Your mission, should you choose to accept it, is to work your way through the puzzles put before you. Be warned: the visual complexity isn’t always matched to the unremarkable puzzles. If you’re familiar with puzzle and strategy games, you might find the mysteries easy to unravel. Still, the price combined with the graphics, which feel like a lucid dream, make this a worthwhile experience if you’ve already got the equipment. Form is available on Oculus Touch, PSVR, and Steam (via HTC Vive). 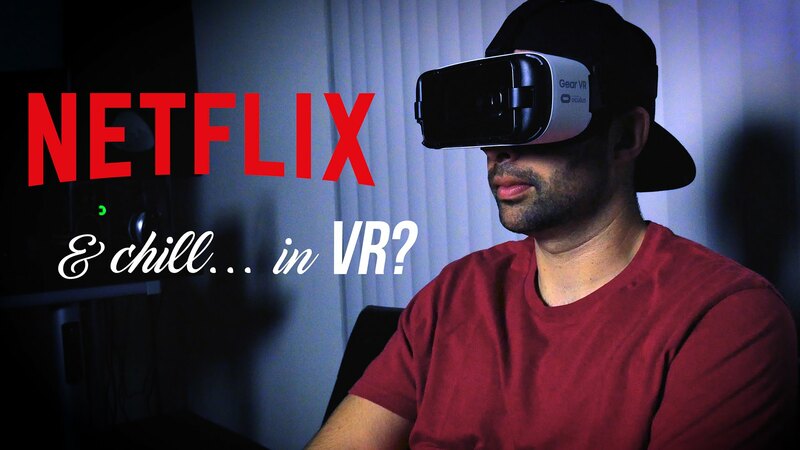 Take your next Netflix binge to a whole new level with Netflix VR. The app, developed by Netflix, is free to anyone with a Netflix subscription vis the Google Play or Oculus Store. 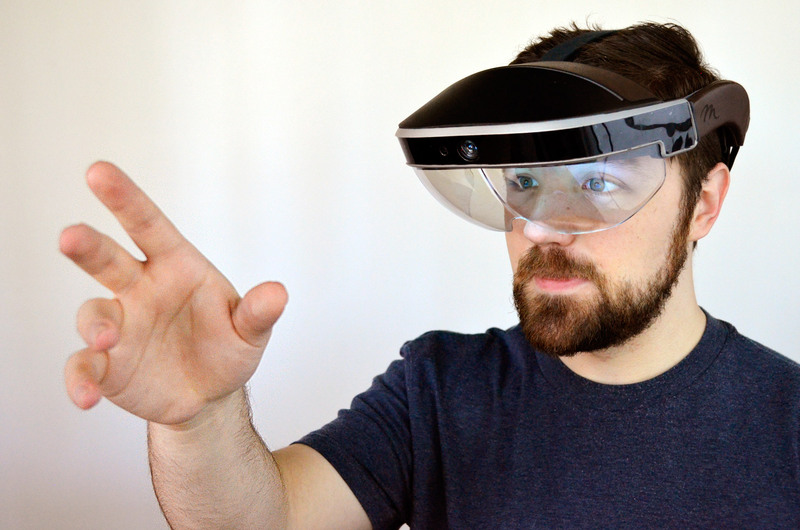 It’s compatible with the Oculus and Samsung gear. Netflix VR doesn’t transform the content but the space in which you enjoy it. Log in, and you’ll find yourself in your own chalet in the mountains on a comfortable sofa with posters of Netflix Originals surrounding you. Scroll through content and choose your program by looking at the screen and tapping when you’ve found your item. 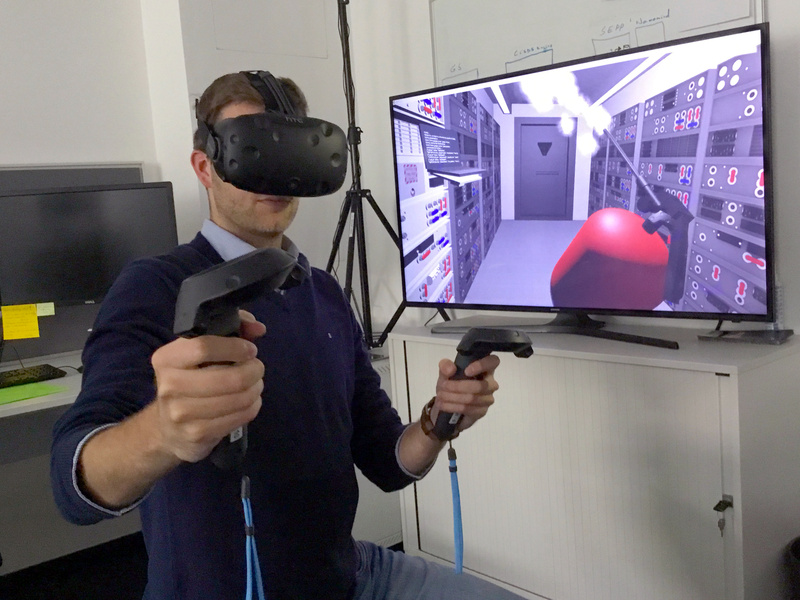 It makes VR intuitive and lowers the barrier to access because it doesn’t involve spinning around or subtle hand movements. When your show starts, the lights in your VR lower and you’re watching TV in the dark in a room. It adds a level of coziness. Overall, Netflix VR is simple, charming, and fully immersive. It’s VR for anyone who isn’t yet sure about VR and a great use for the free Galaxy Gear you might have received with a phone plan. Don’t forget to take your VR Netflix binge one step further with Kiss Me First, the Netflix cyber-thriller designed specifically for VR. 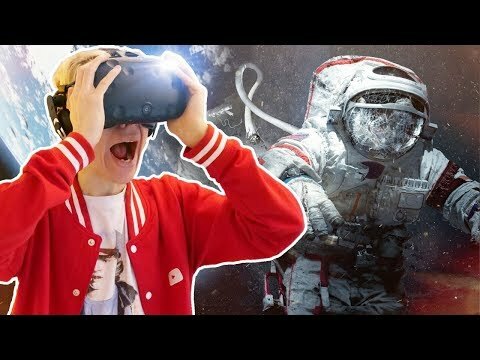 Home: A VR Space Walk from the BBC is a new VR experience for those with interest in the tech but aren’t comfortable enough to play a game. Rather than solving puzzles or defeating enemies, users will embark on a far grander adventure: a walk through space. Creators were inspired by Tim Peake’s training regime for his NASA missions. Strap in, and you’ll find yourself preparing for a 240-mile spacewalk. Still, it’s no walk in the park. Along the way, you’re confronted with a necessary repair job on the International Space Station and an emergency situation that feels far too real. Home is suitable for almost everyone, and the critics agree. Both the story and the graphics won it a Cannes Silver Lion and the Future of Story Telling Jury Award. Home is available for Oculus Rift and the HTC Vive. Love BBC content? Check out Easter Rising: The Voice of a Rebel, The Turning Forest: An Interactive Fairytale, or We Wait: A Migrant Story for more inspiring stories. Minecraft VR is one for the kids (and adults). Enjoy one of the biggest games of the decade on Oculus, Gear VR, or Windows Mixed Reality. A VR Minecraft experience offers a fresh take on a favorite game. With the headset and 3D audio, every stage of play comes with more fear, love, and trepidation. Even background events come to the fore with the new style of play. Diehard Minecraft fans will notice some subtle tweaks in the game, but overall the integrity stays in tack. Some of the things you’ll find include the addition of the Virtual Living Room, which allows a pause without damaging play. A second new option is the VR Turning feature. We like this feature because it’s great for kids. Rather than sending you spinning, you’ll move in short, sharp increments instead of whirling around. It’s easier for newbies and anyone who finds themselves suffering motion sickness. Want to get involved with one of these amazing experiences? You’ll need the gear to get started. The minimum gear required includes a console and a headset.
" Choose Your Console "
Before choosing your headset, it’s important to decide on your console. Why? Because although high-end products are expensive, compatible machines are even more so. You no longer need to invest in a $2,000 gaming computer to enjoy high-quality VR experience. However, you do need to choose between computer, gaming console, and smartphone experiences. What you choose depends on the quality of experience you seek and your budget. Prepare to shell out $800 for a minimally compatible computer. Gaming consoles come in far cheaper and require less maintenance. If you already own a Samsung Galaxy phone, you’re already set. Remember, the Oculus and HTC Vive are only compatible with high-spec PCs. Not sure if your current computer qualifies? Visit the manufacturer websites for the most up-to-date specs.
" Choose Your Headset "
​For the best VR experience currently available, you’ll want to get involved with some of the high-end headsets. These headsets are tethered, so you’ll also need a console whether it’s a computer or a PlayStation 4. VR headsets aren’t out of reach as they once were. They’ve left the floor of gaming conventions and are now found in retailers. The Oculus Rift remains the gold standard in personal virtual reality systems. When it first launched, you needed a gaming PC to run the Oculus successfully. The same remains true today, but the specs aren’t quite as out of reach. It is possible to use your Rift with some budget PCs, but you won’t necessarily enjoy a top experience. 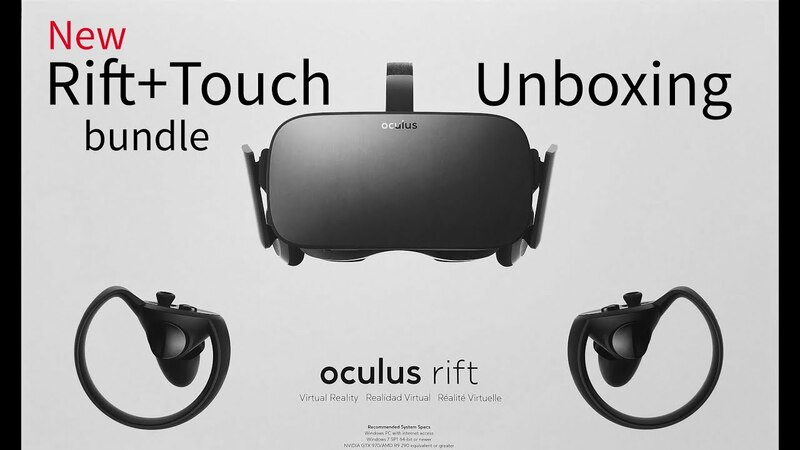 Oculus developed a controller along with the headset. The controller takes the experience from being in the game to living the game. It’s not cheap, but it is essential for some games, including some of the games listed above. 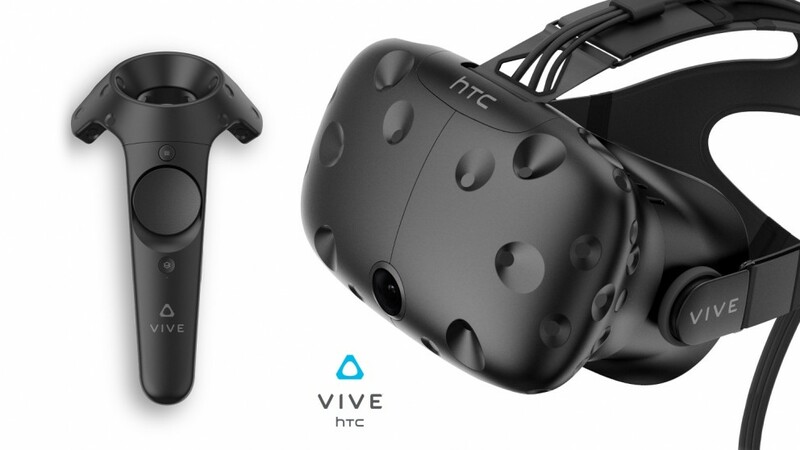 The HTC Vive comes from HTC and Valve, a gaming company. Valve offers VR games, so it knows what kind of experience the headset needs to achieve to do the media justice. Vive is the only real competitor to the Oculus. It’s a PC-based console and requires a powerful PC. But it offers features that the Oculus doesn’t. Buy a Vive, and you’ll enjoy a front-facing camera for a transformative experience. What’s more, HTC includes two gestural controllers with the headset; Oculus sells the controller as an accessory. The HTC Vive is the most expensive system, but it remains the best that money can buy in the consumer market. The Sony PlayStation comes in third in the headset race. It’s only available for PlayStation use, which limits you to PlayStation 4 experiences. If you’re already a dedicated PlayStation 4 gamer, then this set will suit you. Because PlayStation is already committed to promoting the best gaming experience possible, you’ll likely see some of the biggest titles in VR available for PlayStation first. 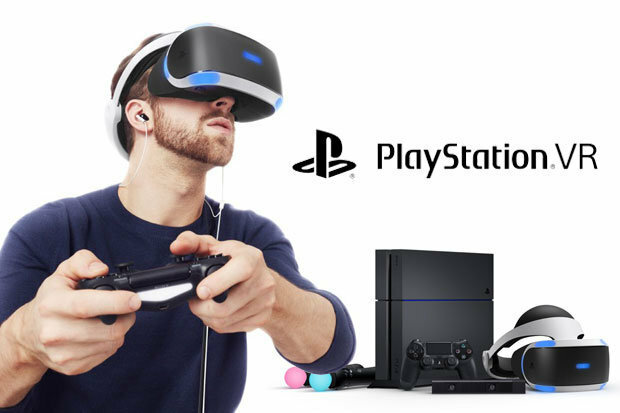 Buying the headset is also cheaper than the Oculus or the Vive, especially if you already have the PlayStation 4. You don’t need to worry about computer slowdowns either. Although there’s room for improvement, the Sony PlayStation VR headset offers some bonuses that others can’t beat. 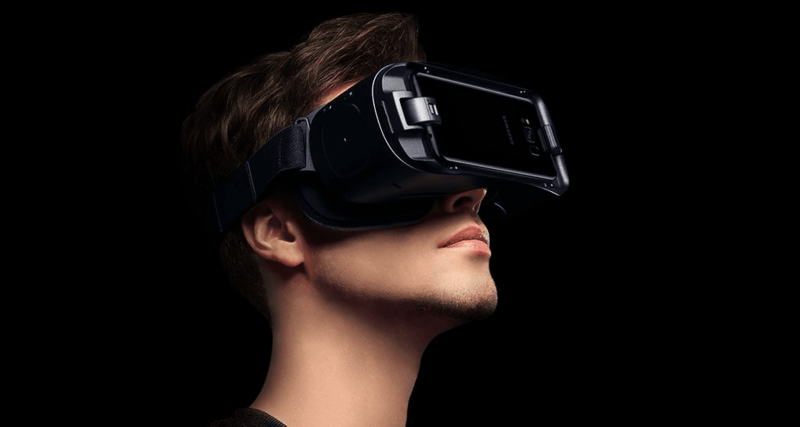 Samsung Gear VR is a low-end VR experience, and it only requires a Samsung Galaxy. Sometimes, mobile carriers give away Samsung Gear to sweeten up a contract, so you may even find one free. 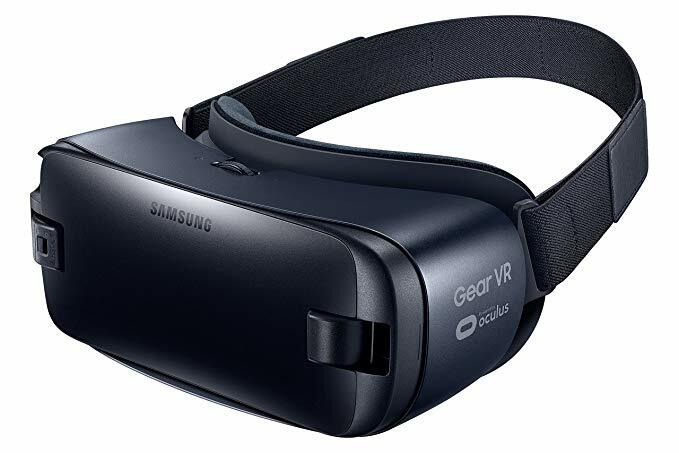 The benefit of buying Samsung Gear is that you’ll enjoy VR apps designed for smartphones while also tapping into the Oculus Home software for additional content. 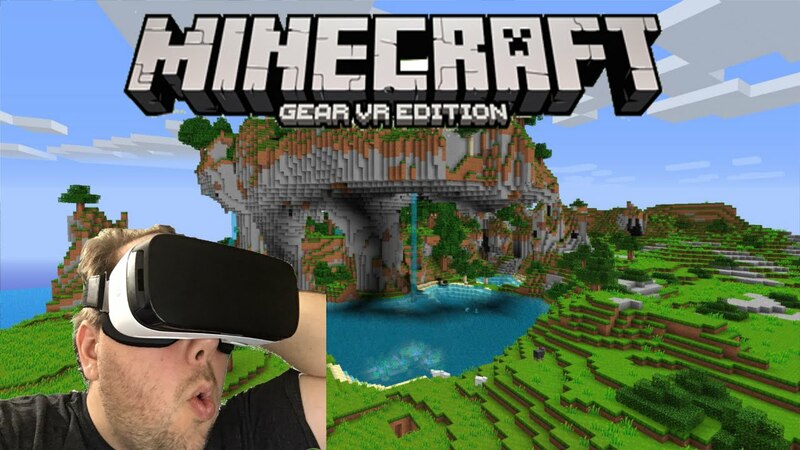 Minecraft VR is available for Samsung Gear. What’s more, it’s by far the cheapest set available that still offers quality. Virtual reality is officially here, and there’s a VR experience out there for everyone. From kids to adults to gamers of all ages, we’re on the receiving end of great new content and the transformation of favorites into fresh experiences. Have you tried any of the VR experiences listed above? In your opinion, which is the best VR experience? Sound off in the comments below.